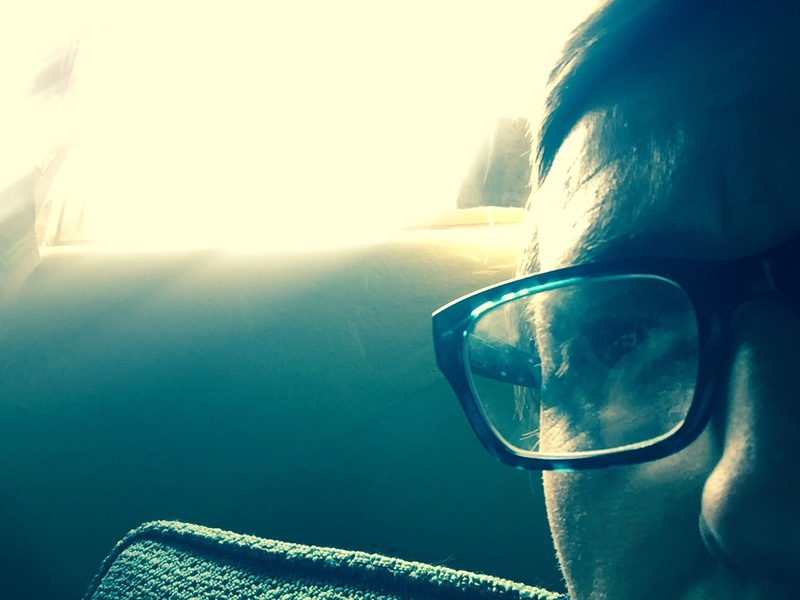 To me, the new year feels like a precipice moment that’s both exhilarating and a bit nauseating, as I continue to digest the hugeness of recent political developments and the dizzying, mind-bending unknown of what is yet to come. 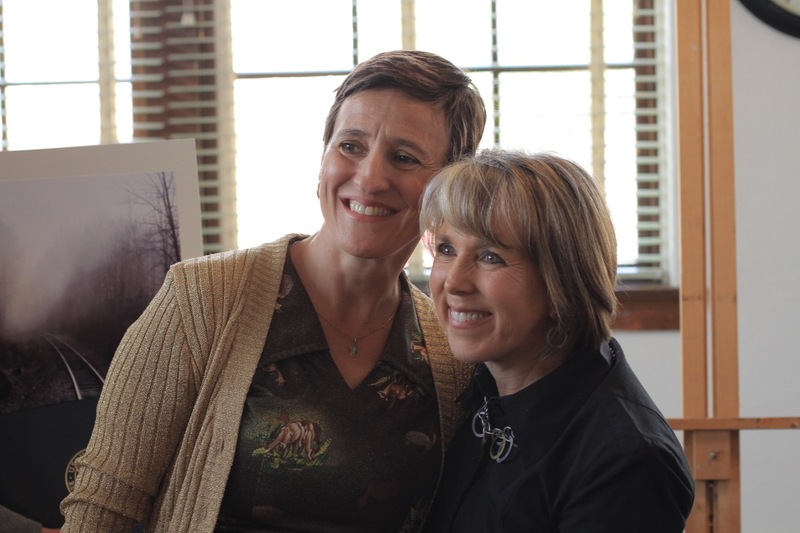 I thought of Lujan Grisham because it was at her event that I was speaking: the Congressional Art Competition for high school students across the district. Lujan Grisham is currently our Rep for New Mexico Congressional District 1 (which includes Albuquerque) and since she has been in office she has hosted this competition. 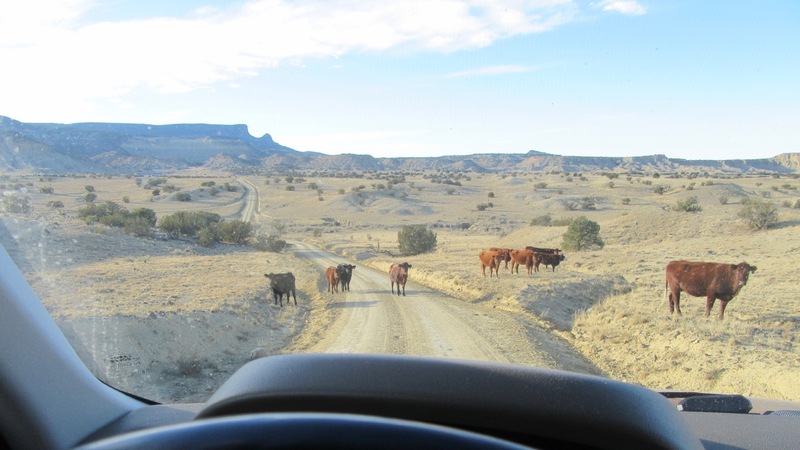 I talk with SINC, a New Mexico nonprofit incubator that offers support and fiscal sponsorship to other nonprofits to help build capacity and better serve their communities. 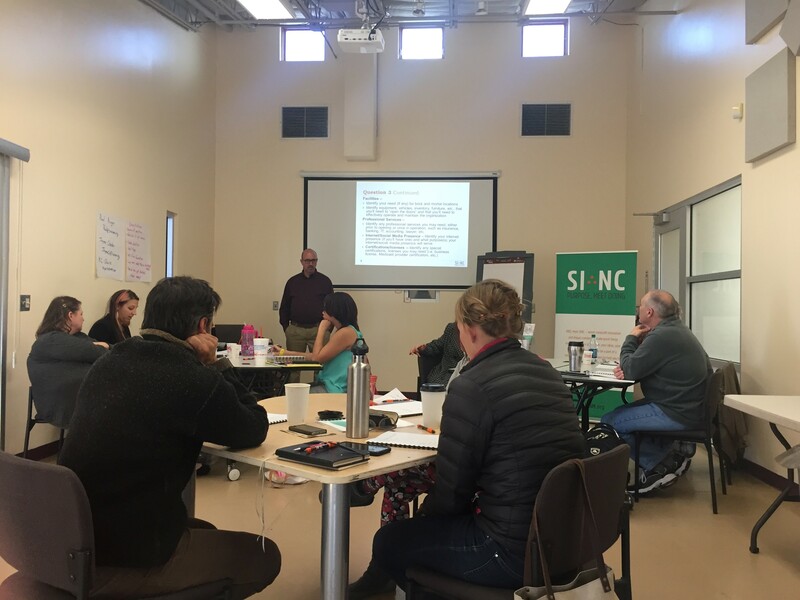 This Friday, October 12, SINC is hosting an event for folks in NM considering starting a nonprofit: Community Training: Nonprofit Start-up Workshop. I’m actually doing OK. The news we got last week is literally the very very worst thing I have feared since 2013, and I did not fall apart. I am letting myself feel the awfulness and it is flowing through. 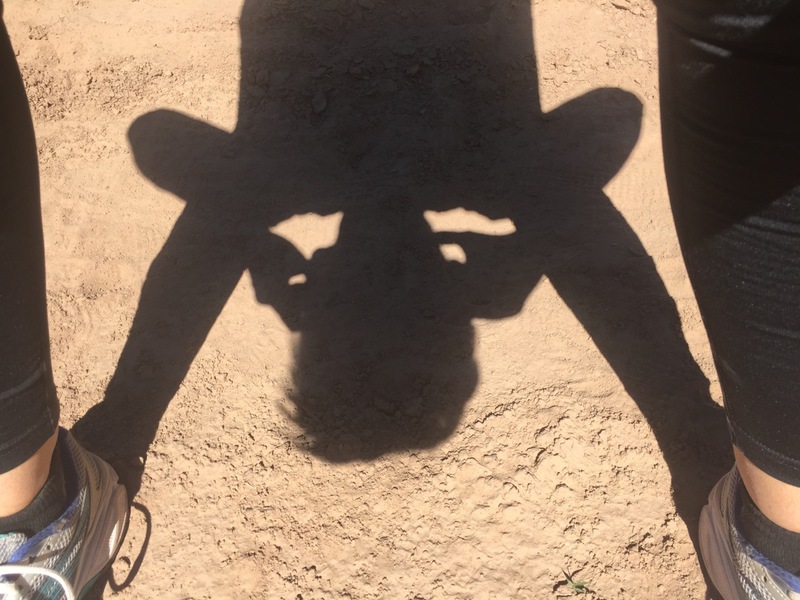 I am able to be with my daughter and my family and my friends and not feel like a shell, or like stone. This feels like an accomplishment. What would tend to happen is the feelings would eventually pass but I wouldn’t have recognized them at all, as if a visitor came to my house and sat there awkwardly for a few days then left without any acknowledgment. 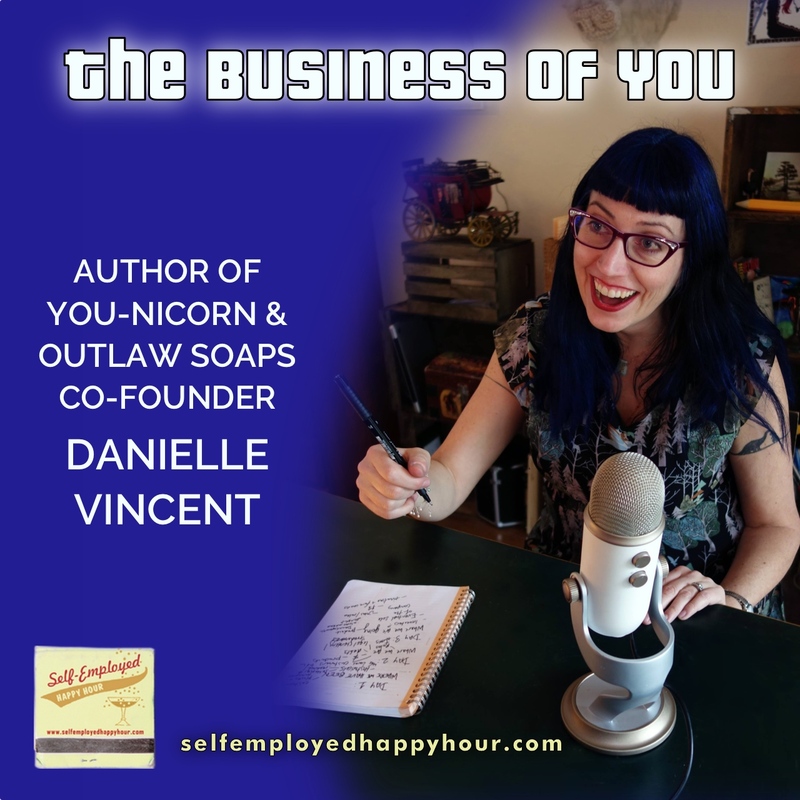 Outlaw Soaps co-founder Danielle Vincent has just written a new book, “You-Nicorn: 30 Days to Find Your Inner Unicorn and Live the Life You Love.” Peri talks with Danielle about forging her own path and her passion for targeted, data-driven marketing. It’s a hairy world out there, and Kyle Malone has a comb for it. Kyle had been running his branding firm Kinfolk Branding when he had the idea for an heirloom-quality beard comb, and he ran with the idea. 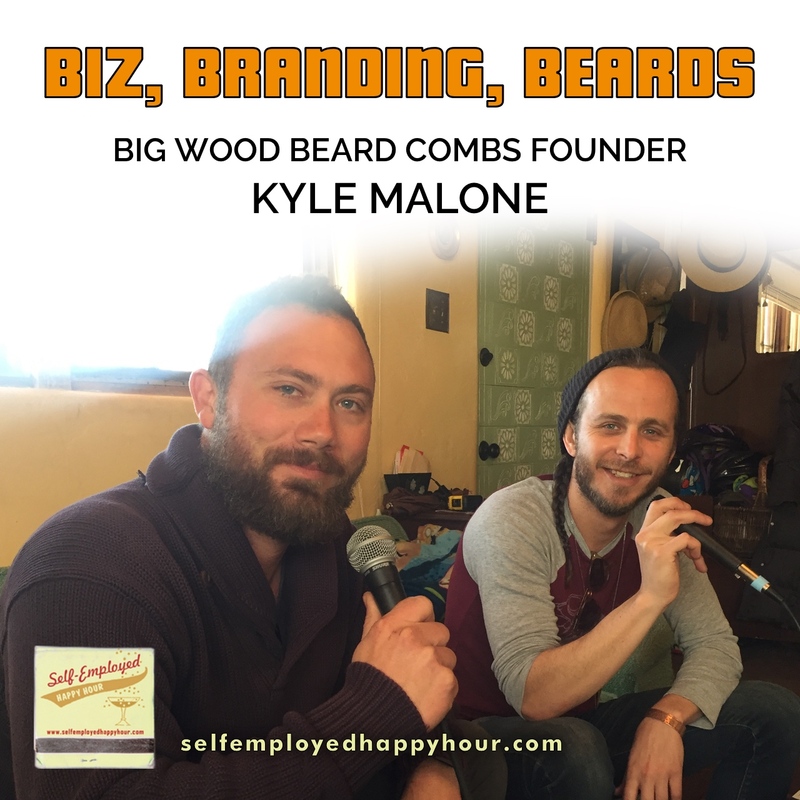 Peri and Eph Sharpe talk with Kyle about launching Big Wood Beard Co, learning about his audience, and where the beard trend is going. 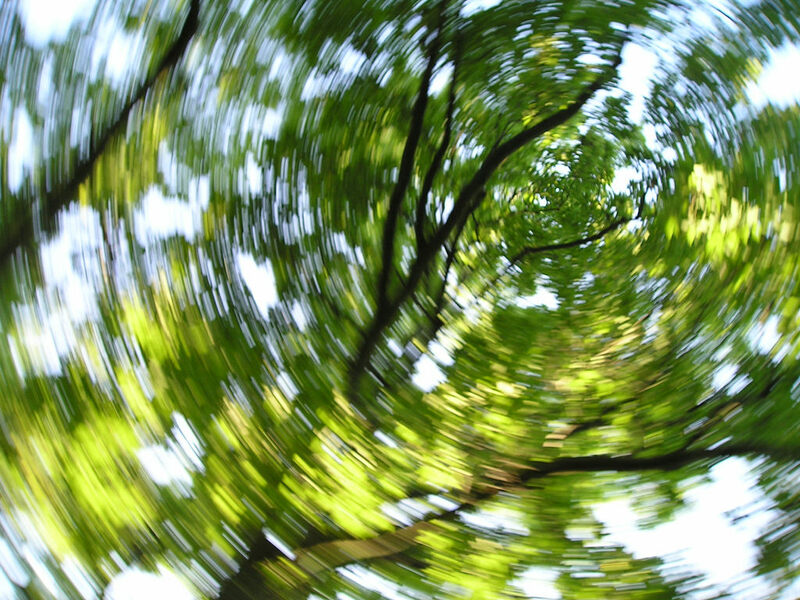 Building a business takes resourcefulness, resilience and often a lucky accident or two. 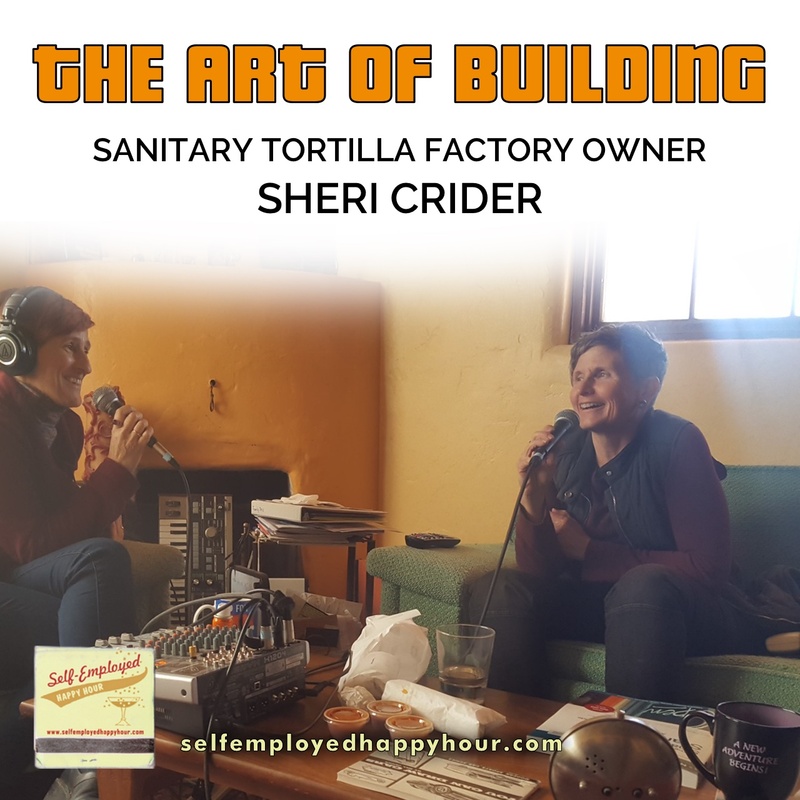 No one knows this more than Sheri Crider, who has built a life as an artist and founder of visual art centers (currently, the Sanitary Tortilla Factory in downtown ABQ), despite challenges of addiction and incarceration in her early life. 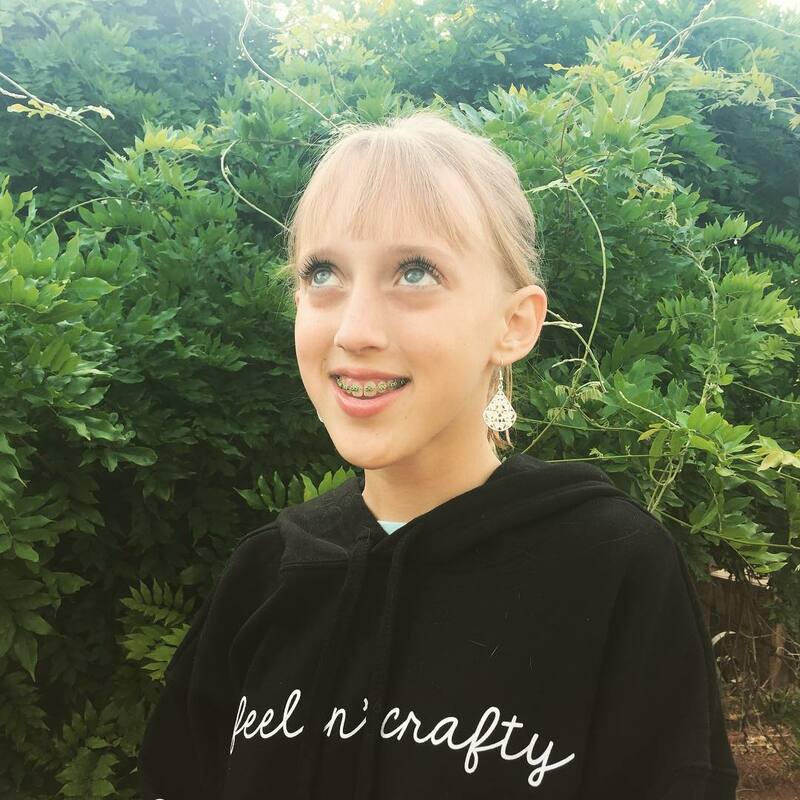 Peri and Eph Sharpe chat with Sheri about the intersection of “businessperson” and “artist” and how she built upon skills in drawing and construction to create a rewarding, creative self-employed life.